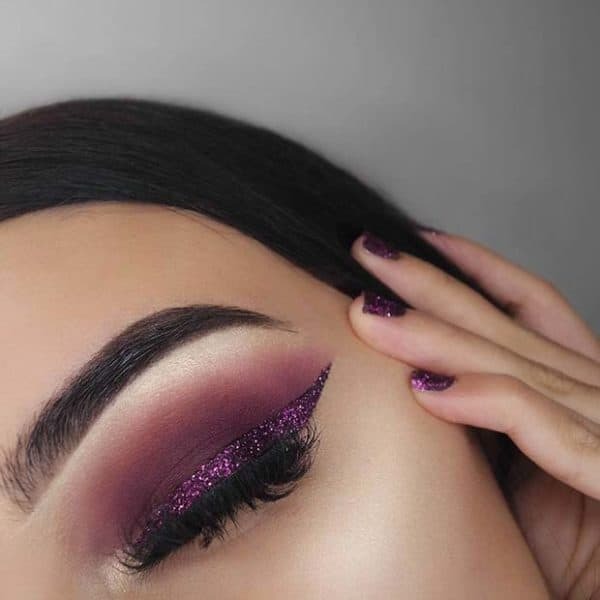 Do you have a thing on glitter and you love it so much that you are thinking about adding it into your makeup? 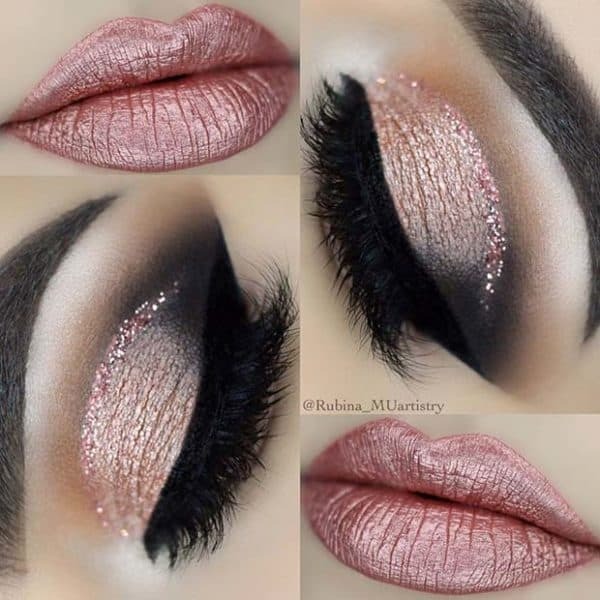 These sparkles are totally glamorous and will make you shine quickly and easily. 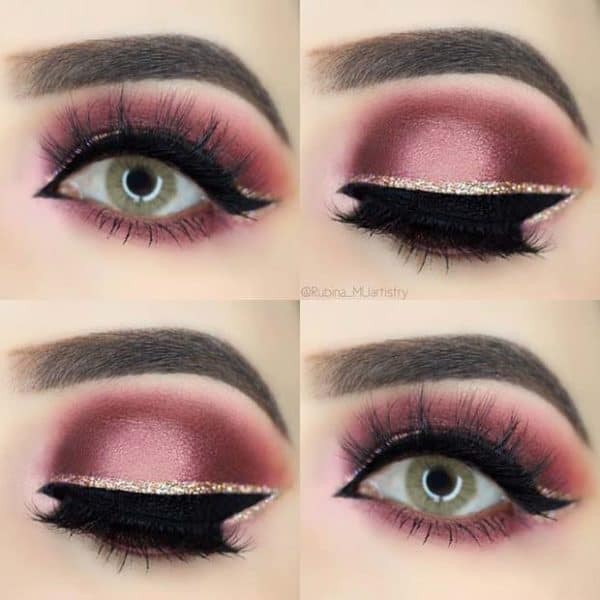 You have to own several glitter makeup eyeliners and give this amazing trend a try cause it’s just awesome! 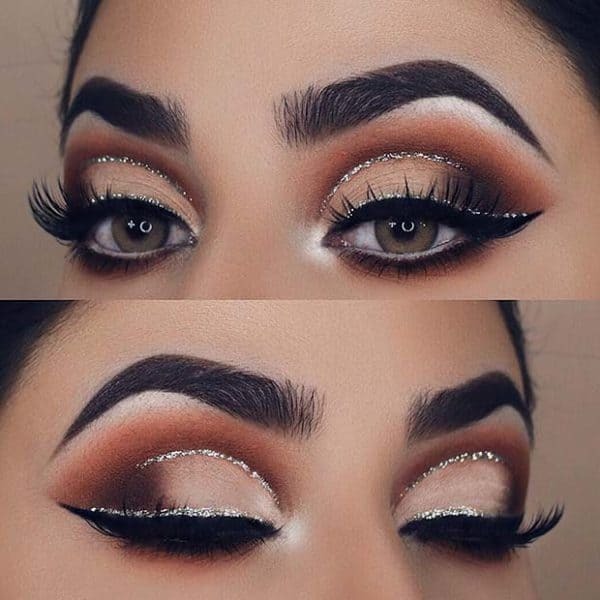 Little glitter didn’t harm anyone and you will see how it turn any makeup into a spectacular makeup. 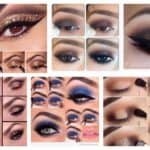 It gives every look a nice finishing touch and you would love to finish your makeup look with it. 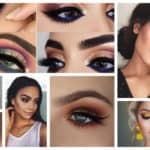 Scroll down through the photos and see the Glittering Eyeliner Makeup Ideas That Will Draw Attention To Your Eyes. 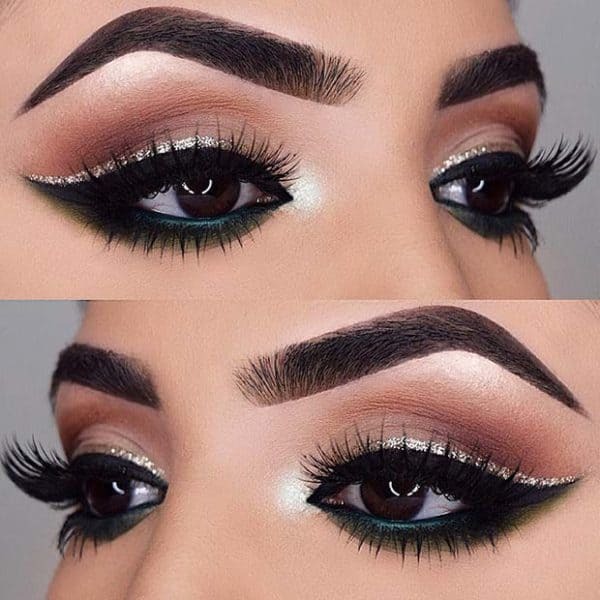 You can find the glittering eyeliner in abundance of colors and create lots of different looks for different occasions. 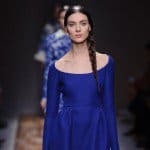 There are makeup ideas that will fit more formal events, and others that are more subtle and appropriate for more casual gatherings. What’s the next event on your list where you can wear the stunning glittering eye pencil? 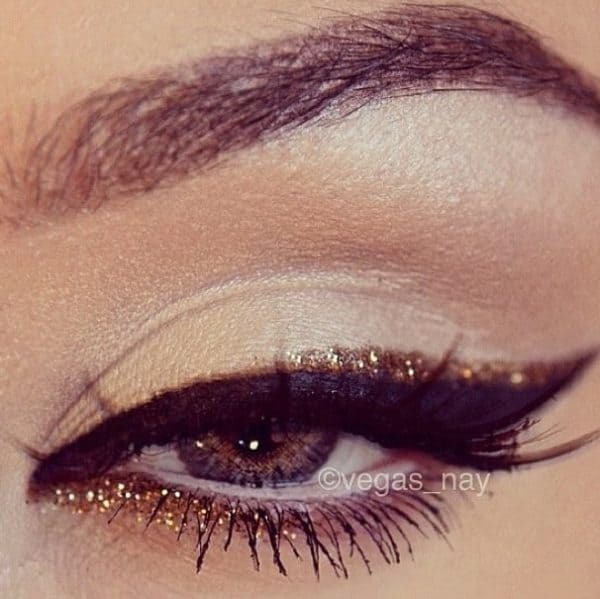 The ordinary cat eye look can get a completely different dimension when you finish it with a sparkling eyeliner. 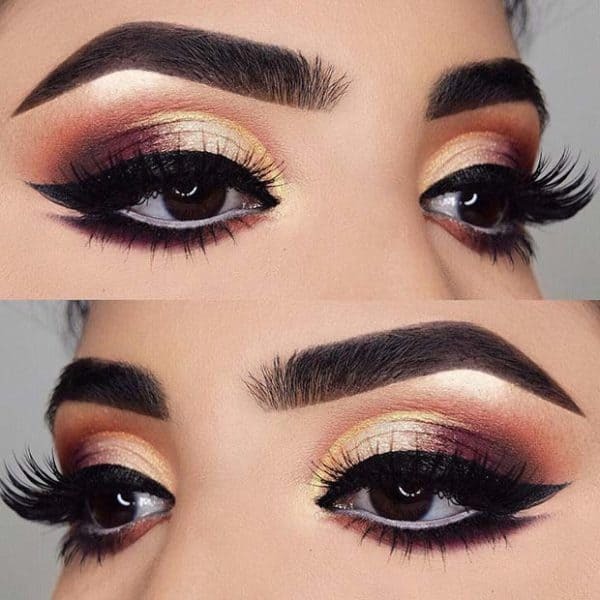 When you are in a hurry and don’t have time to apply eye shadow, the glittering eye pencil will get the job done and will make you look polished. 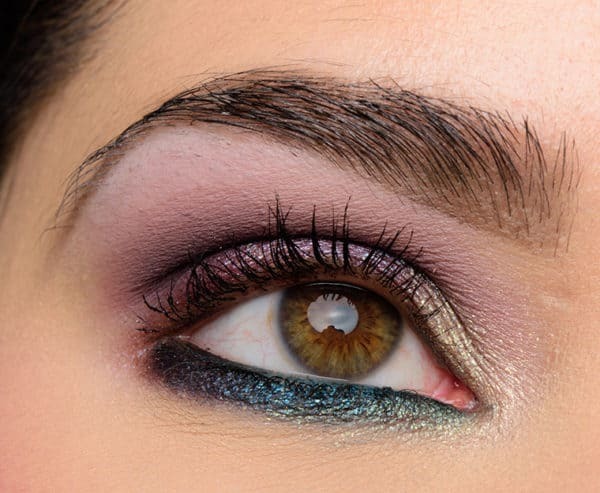 You can work with the glittering eye pencil in lots of different ways and get versatile looks for different occasions. 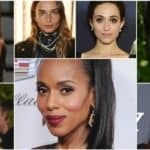 Instead of visiting a makeup artist every time you are about to attend a fancy event, save these photos and get the makeup by yourselves. 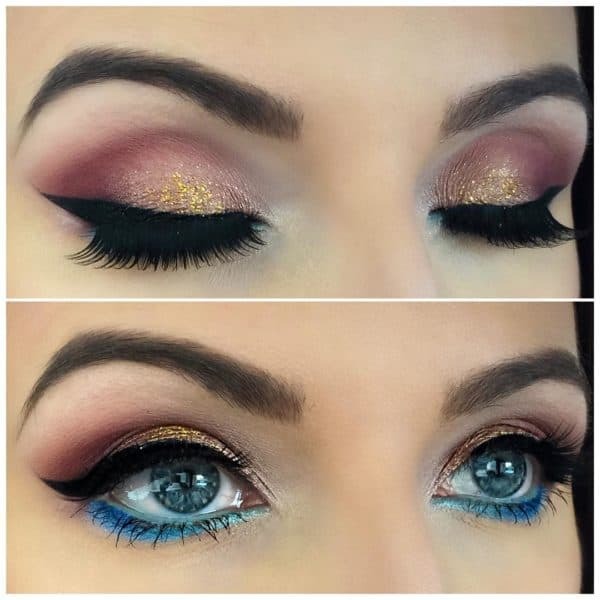 It’s not really hard to work with this eyeliner and you will be surprised with the final look. 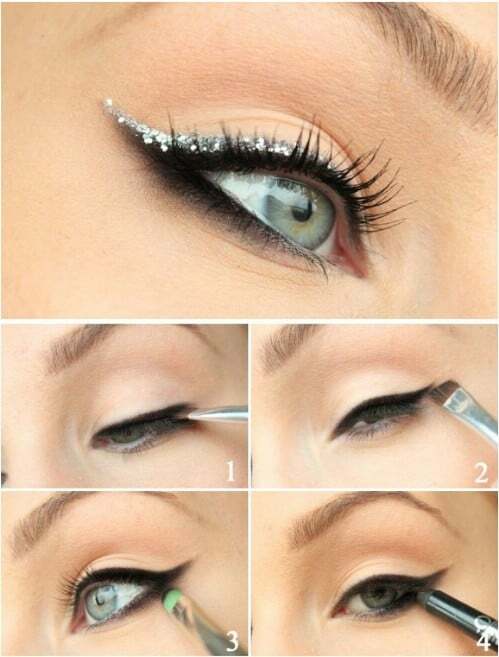 If you are not sure how to apply the glittering eyeliner, here you have got a full tutorial. 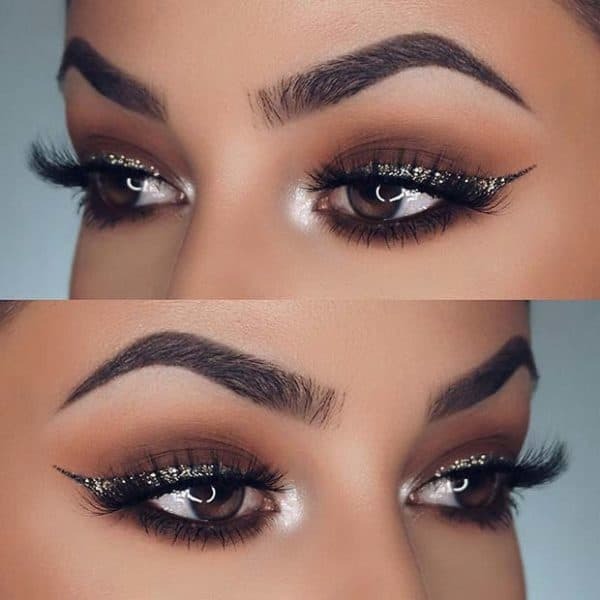 Remember that you first apply all the other makeup, and the sparkles come at the end. It’s like putting a cherry on top, so don’t miss it for nothing in this world! You are going to love the glittery look so much that you are even going to get a nail polish in the same color! 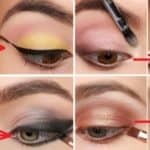 Aren’t these makeup ideas just remarkable? 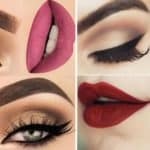 Makeup is an essential part of your look when you want to look polish, so don’t skip it or just do the minimum. 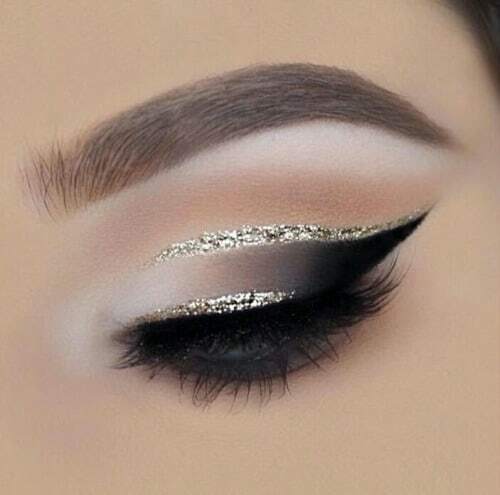 Always get the best of it, and the glittering eyeliner is definitely good, isn’t it?